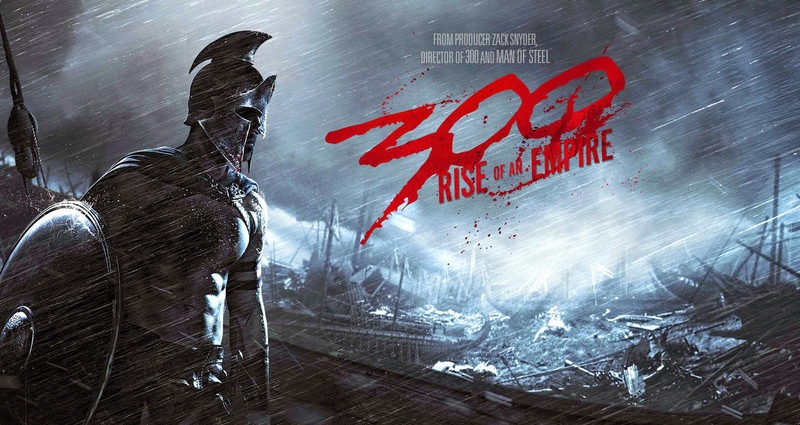 300: Rise of an Empire is a sequel of the box office hit 300. Remember Gerald Butler's hard rocking body along with his 300 men who sacrificed their life as a catalyst to fight against the force of Persian conqueror Xerxes? Yeah, that is the movie I'm referring to. In this sequel, it portrays how Greece, particularly Athens planned to fight and never surrender to Xerxes for their freedom. 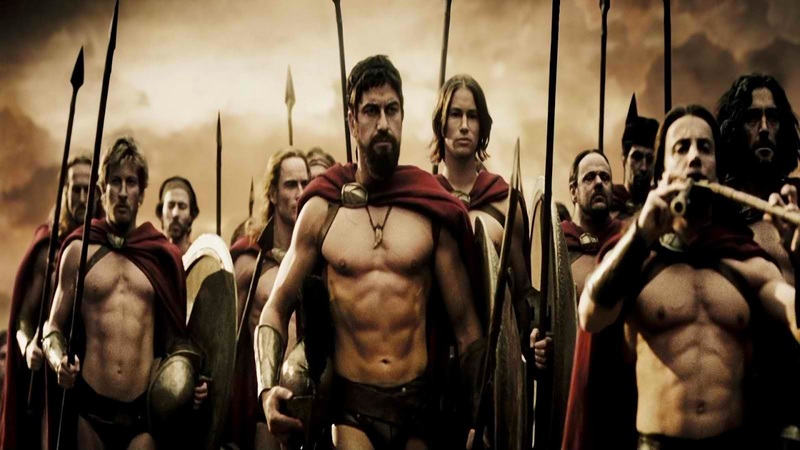 Topping the Box office in the Philippines and creating a lot of buzz due to the scantily clad men and a lot of blood and gore, 300 instantly became a date movie. I agree it had depicted a lot of magnified depiction of blood and gore in the war of Athens and Persia. So, for those war and blood movie fans, you'll surely enjoy this. As for scantily clad men and a lot of abs? Hmmm.. not too sure about that. I've been observing through social media how fans would react to the sequel, and mind you a lot had enjoyed the constant display of half naked man raging to fight. In my opinion, I still enjoyed the Spartans sparsely-clothed men as compared to the Athen's men (I'm referring to the two movies). This observation is based on how women (and some gay men) reacted to the movie sequel, of how those abs and half naked men had made the movie viewing more pleasurable (yes, I'm using that term). I've watched BBC's documentary "Story of Mankind" and I can say it depicted a portion on how an empire rised in the battle of Salamis. I know at the back of my mind that Xerxes would fall, I just didn't know how and why. Themistocles role had been interesting in contrast with Artemisia. Their roles had been the inflection point in the victory of Athens. But overall, the story was magnified and highlighted with a lot of blood and gore. 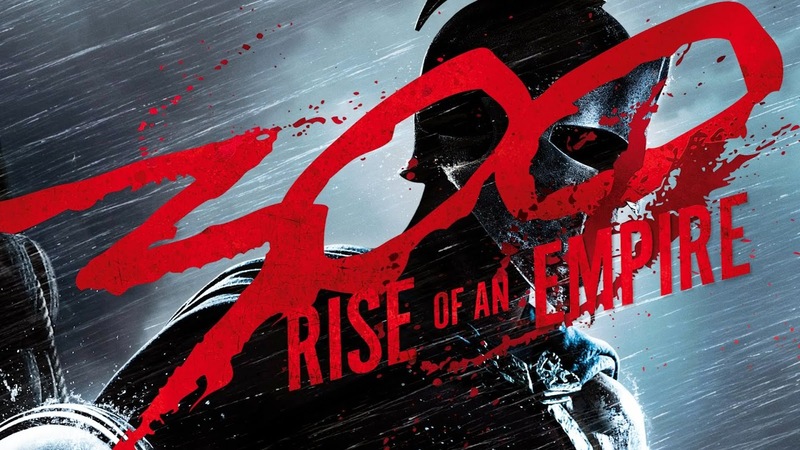 300: Rise of an Empire is still shown in major cinemas. Grab your date and both enjoy those gorgeous men spewing blood and gore in a historical battle. What did YOU think about the movie? Share your thoughts with us!